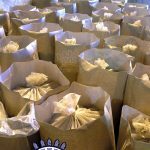 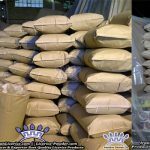 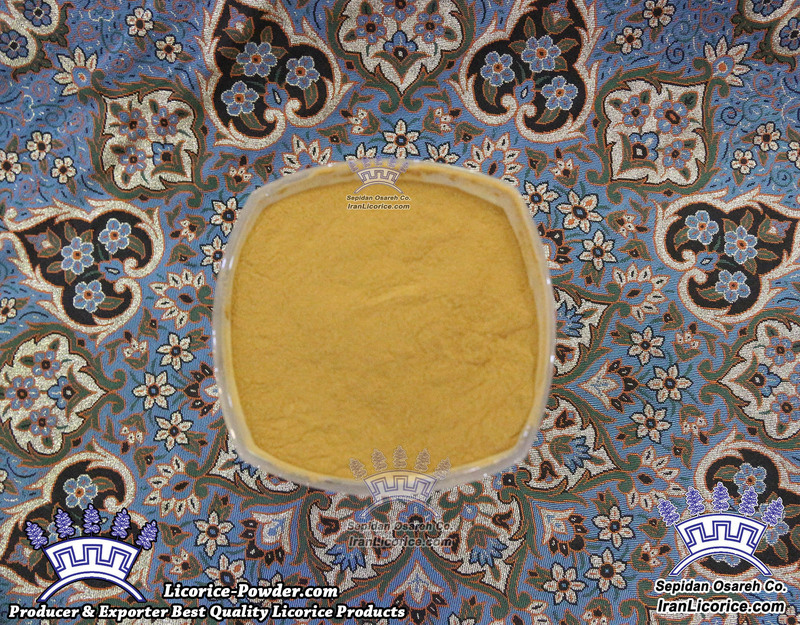 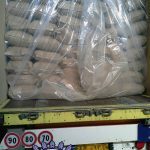 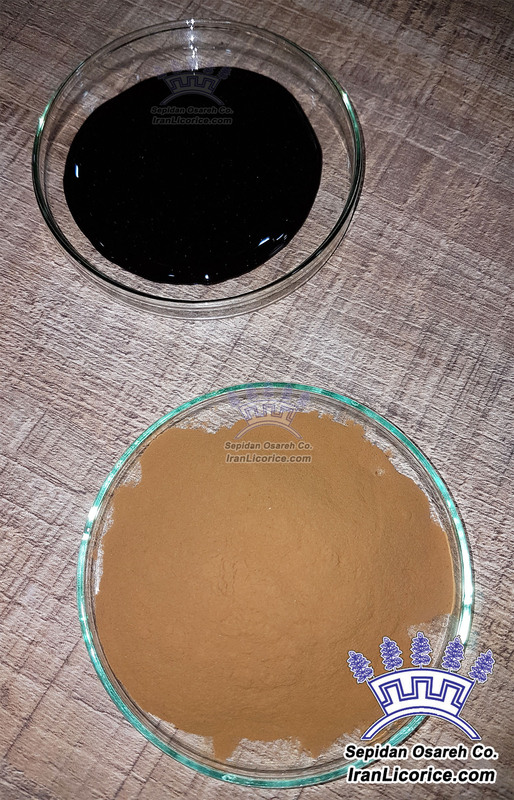 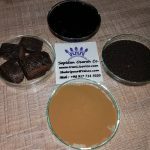 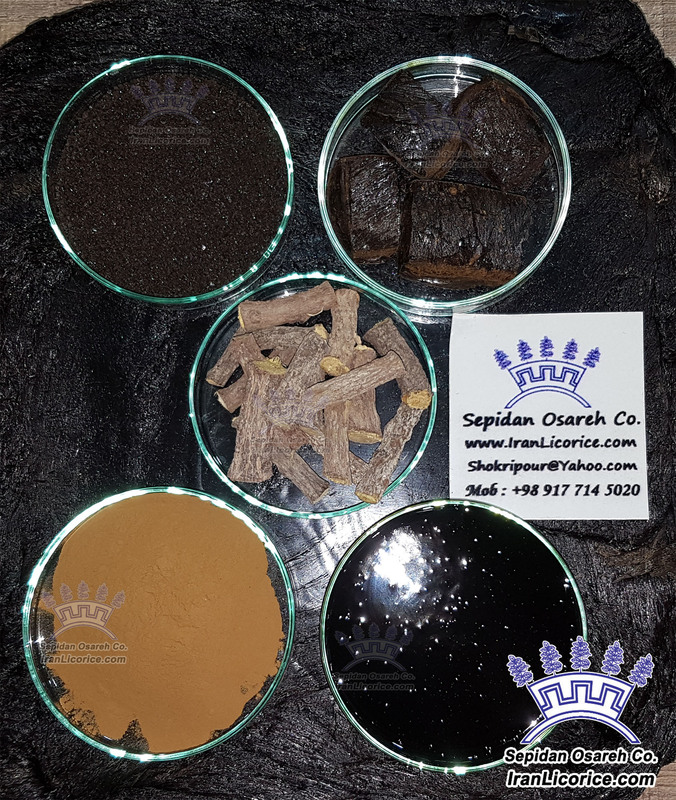 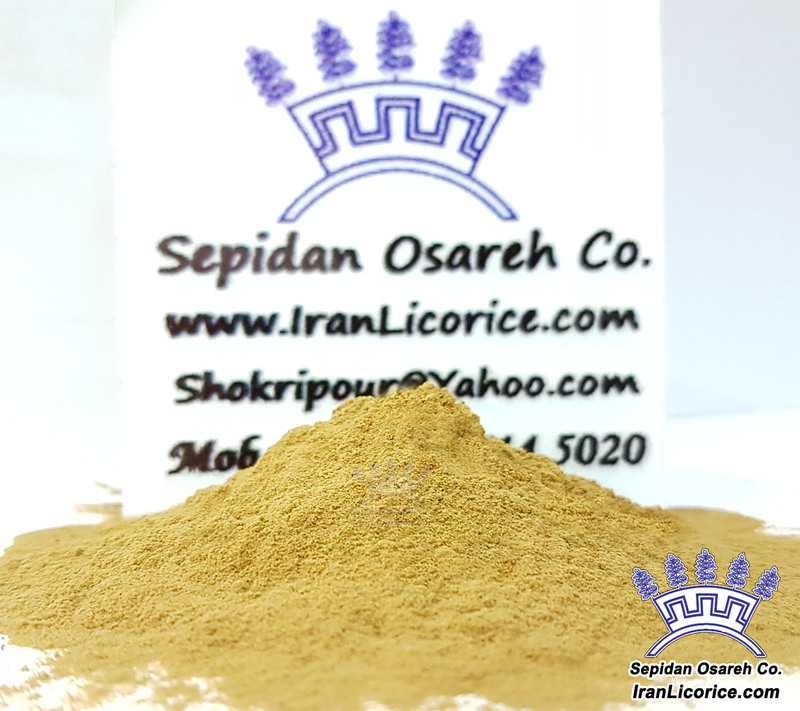 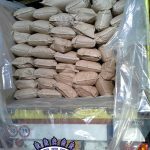 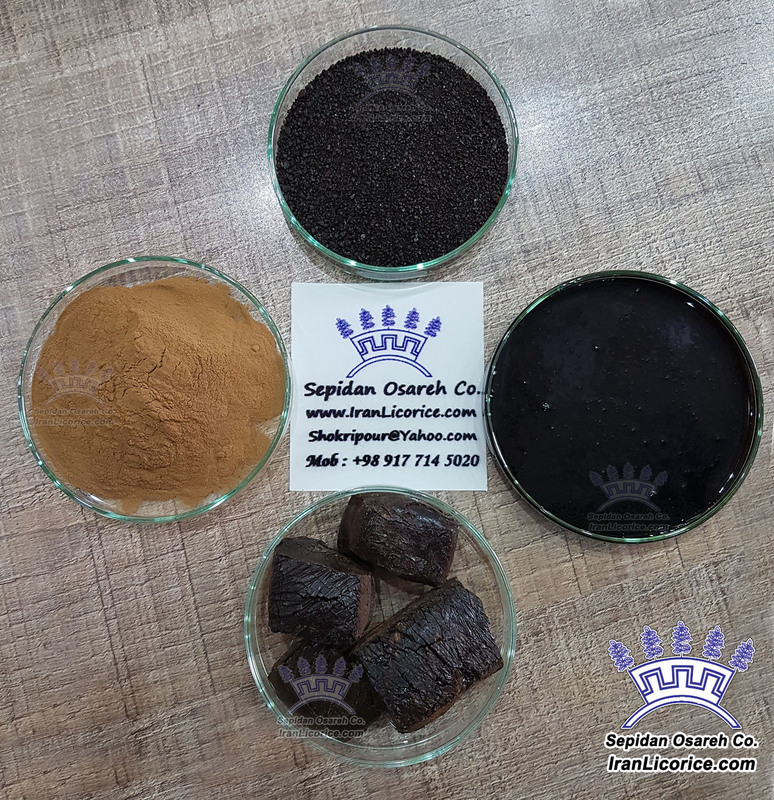 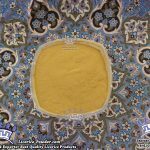 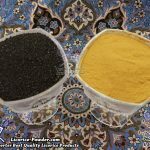 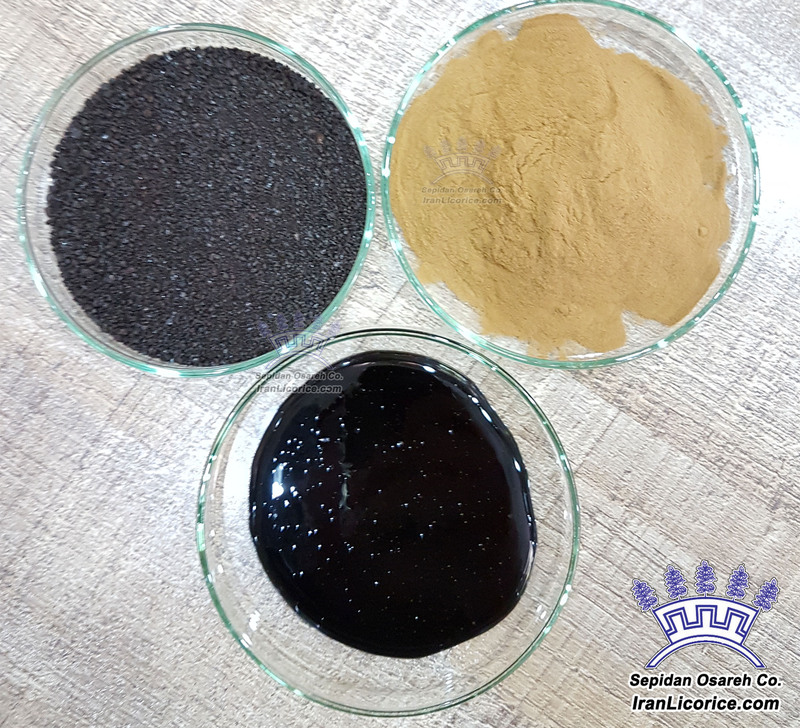 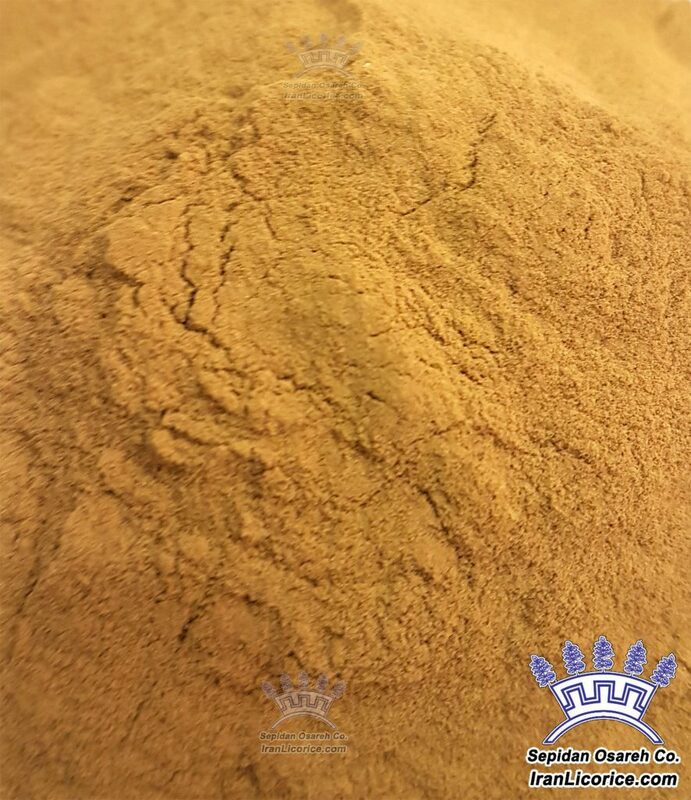 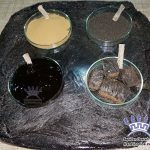 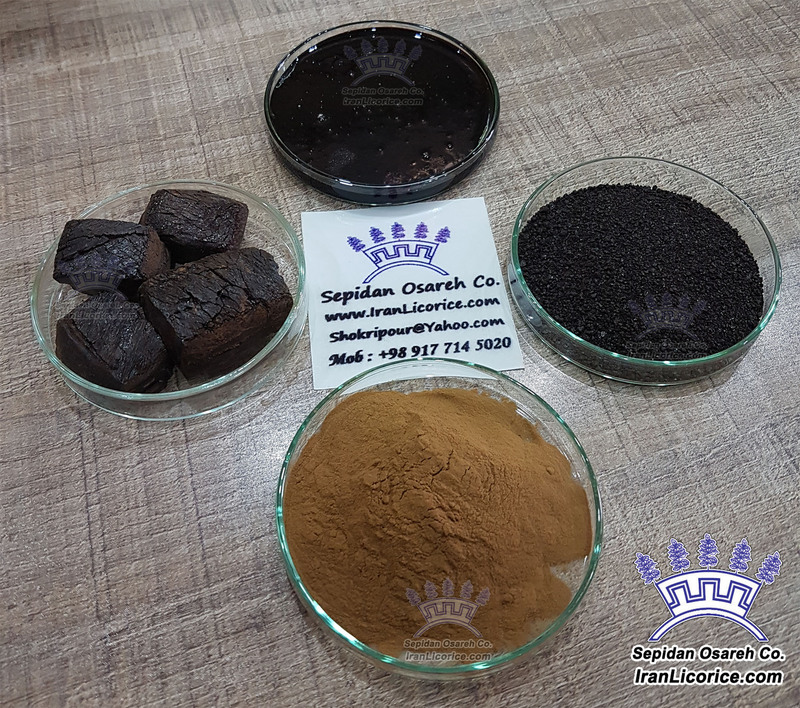 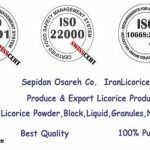 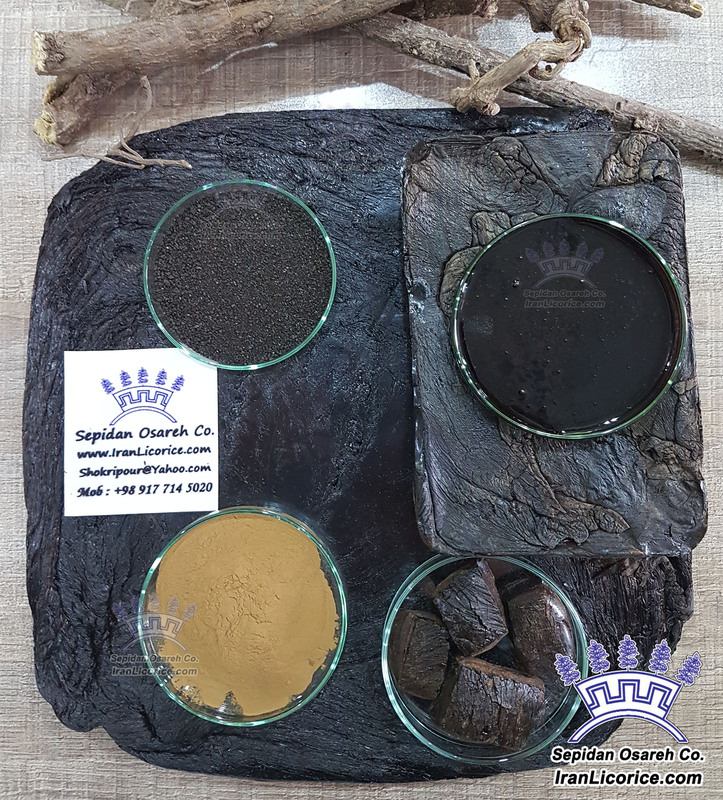 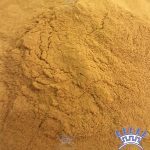 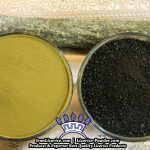 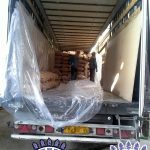 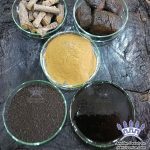 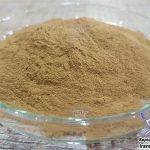 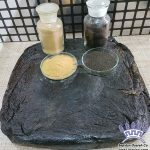 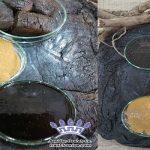 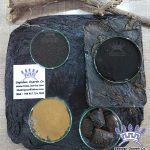 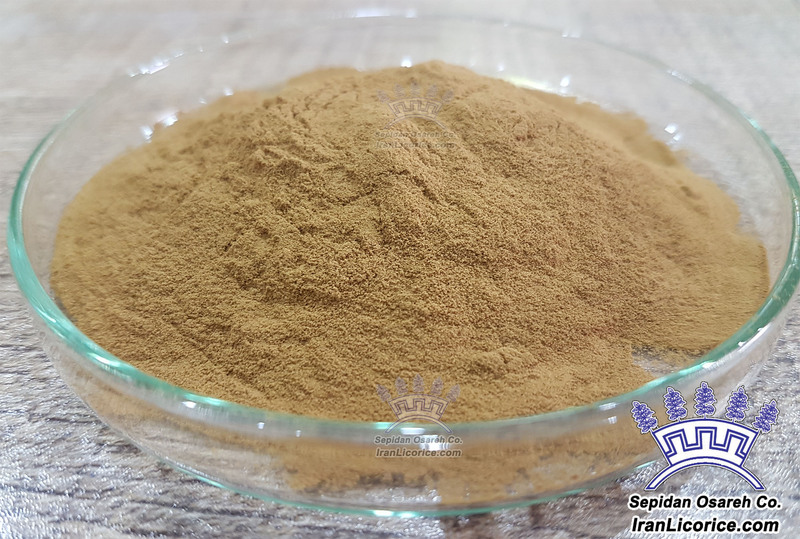 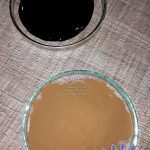 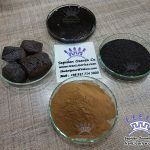 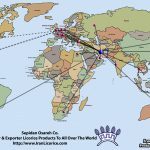 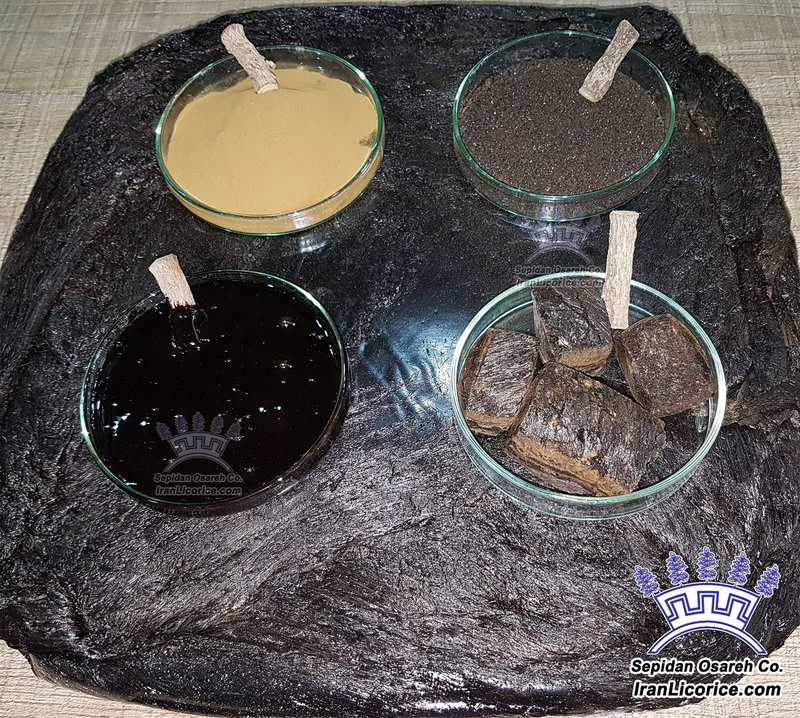 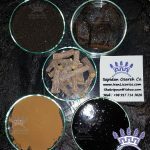 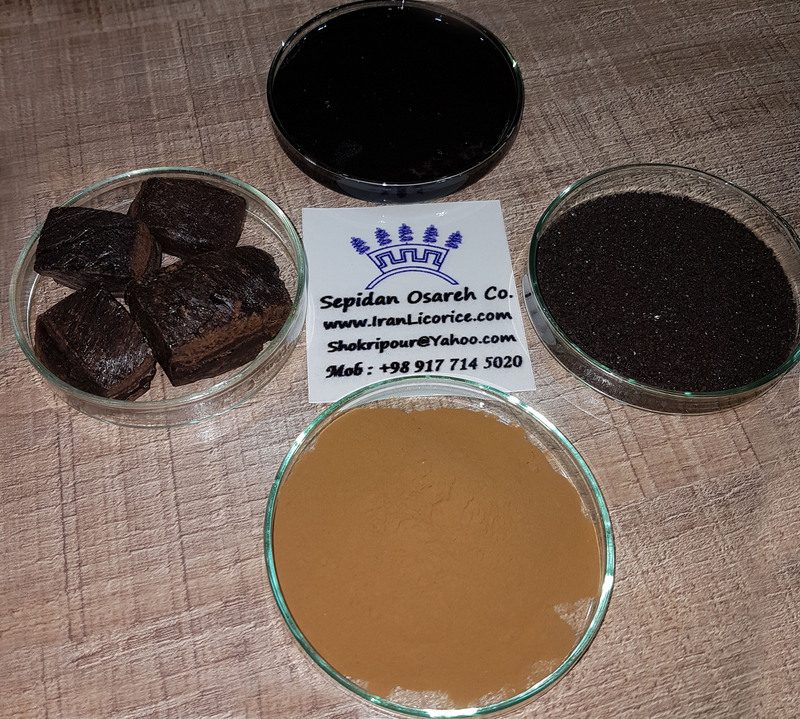 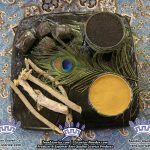 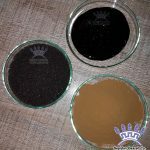 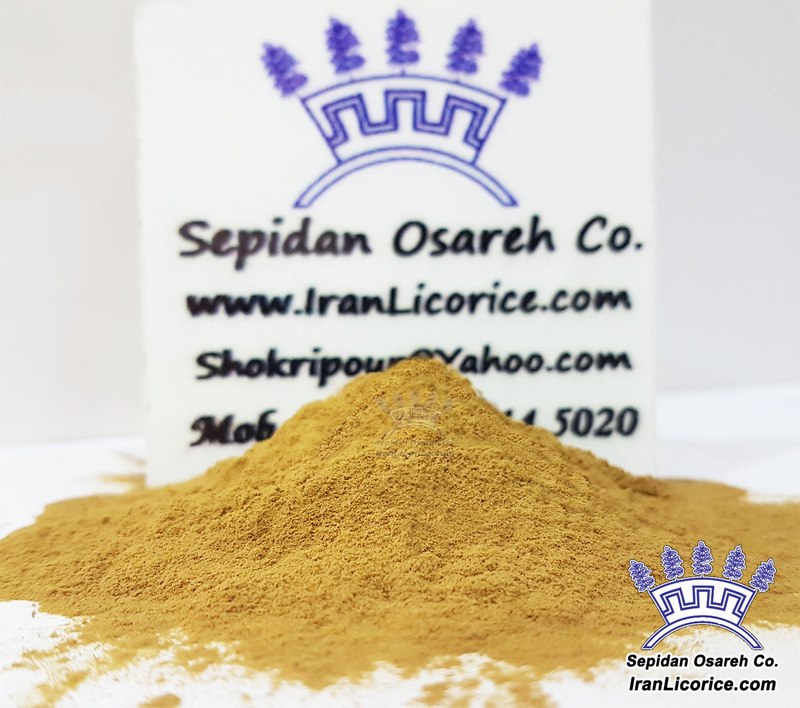 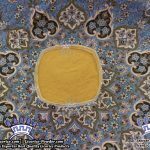 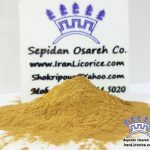 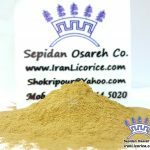 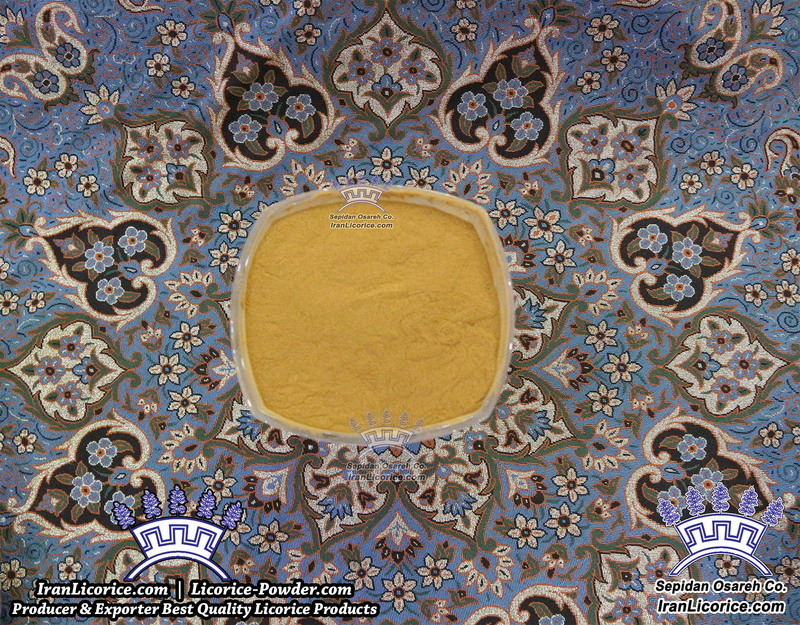 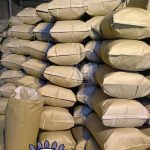 Sepidan Osareh Co. (IranLicorice.com): Producer & Exporter of the Best Quality Licorice Extract Products (Licorice Powder, Blocks, Liquid, Nuggets, Granules and more) to all over the World. 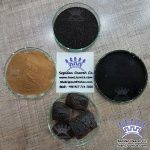 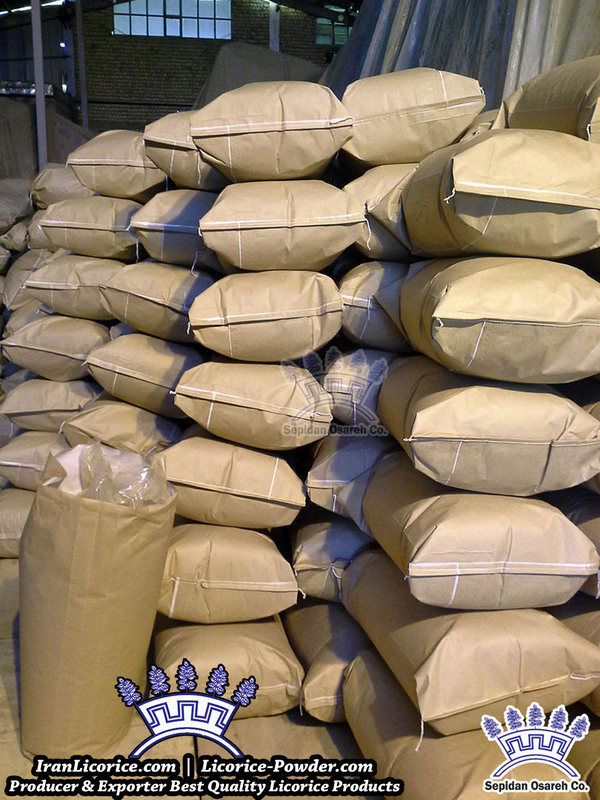 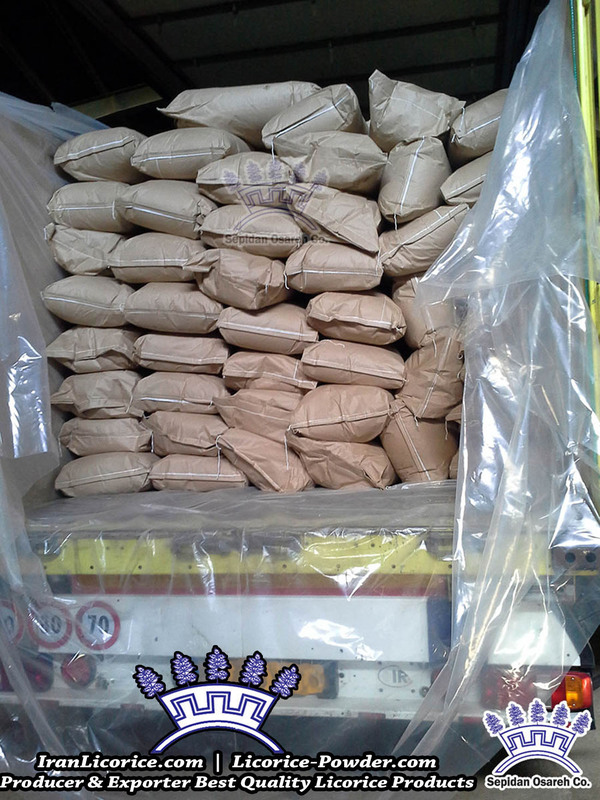 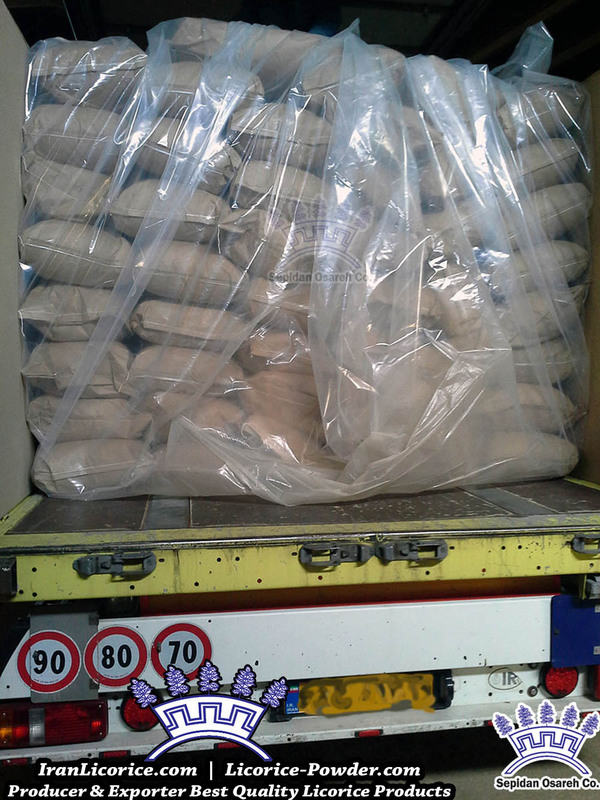 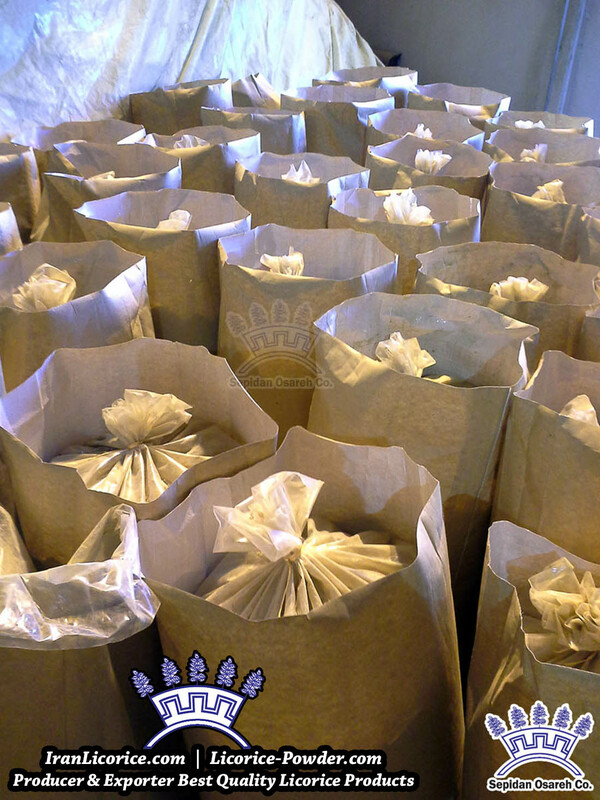 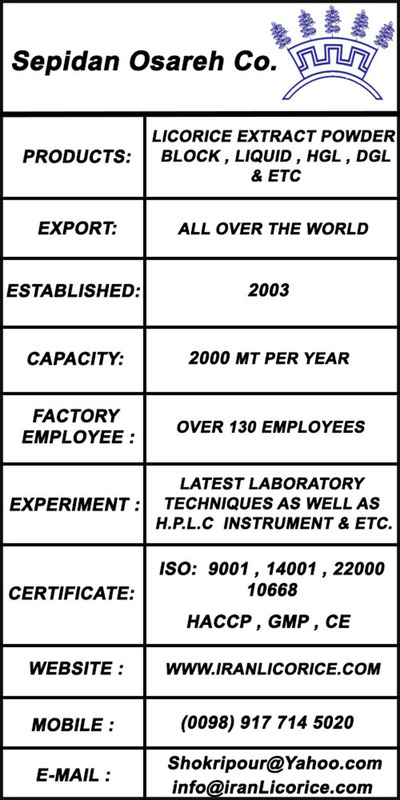 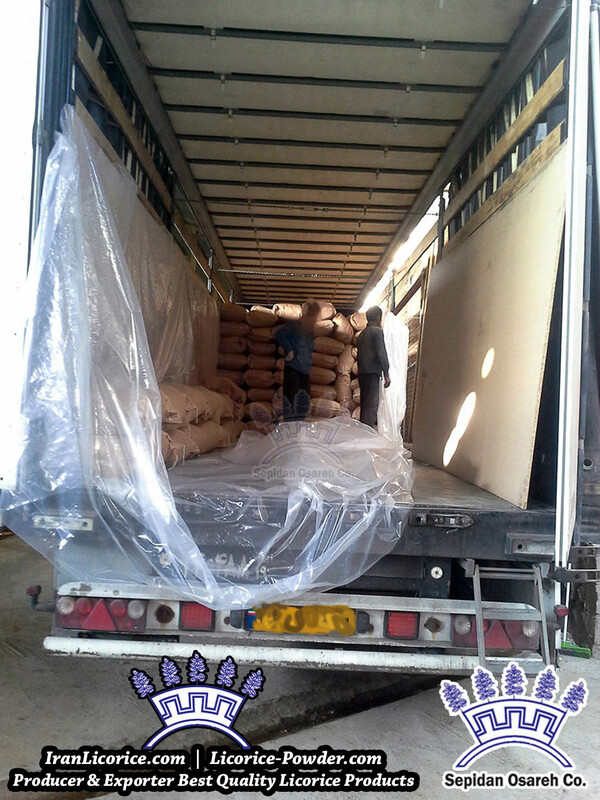 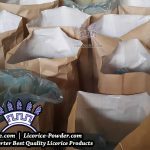 We Produce Licorice Powder (Licorice Extract Powder). 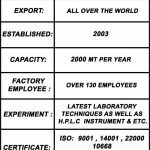 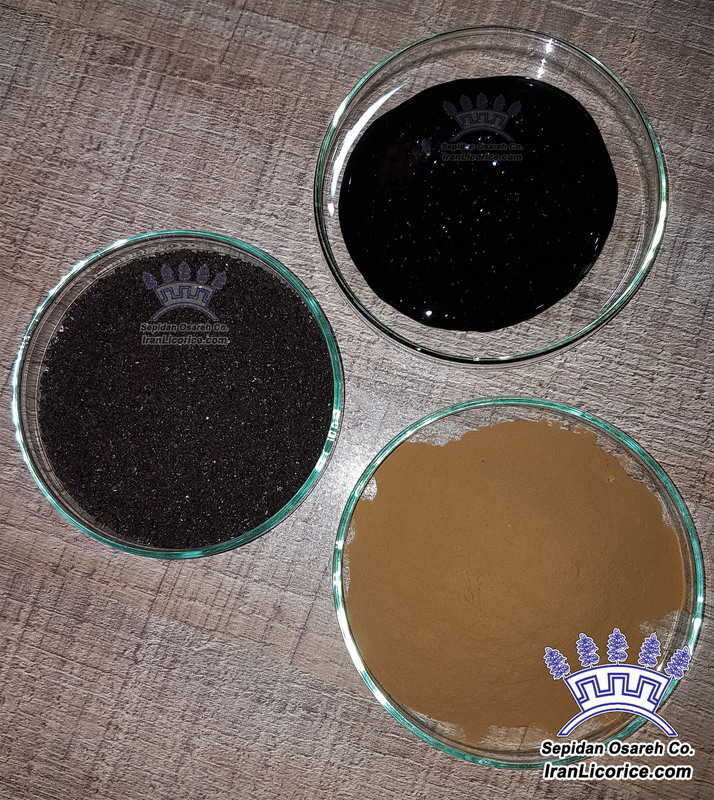 We can produce Liquorice Extract Products with any Analysis that you want. 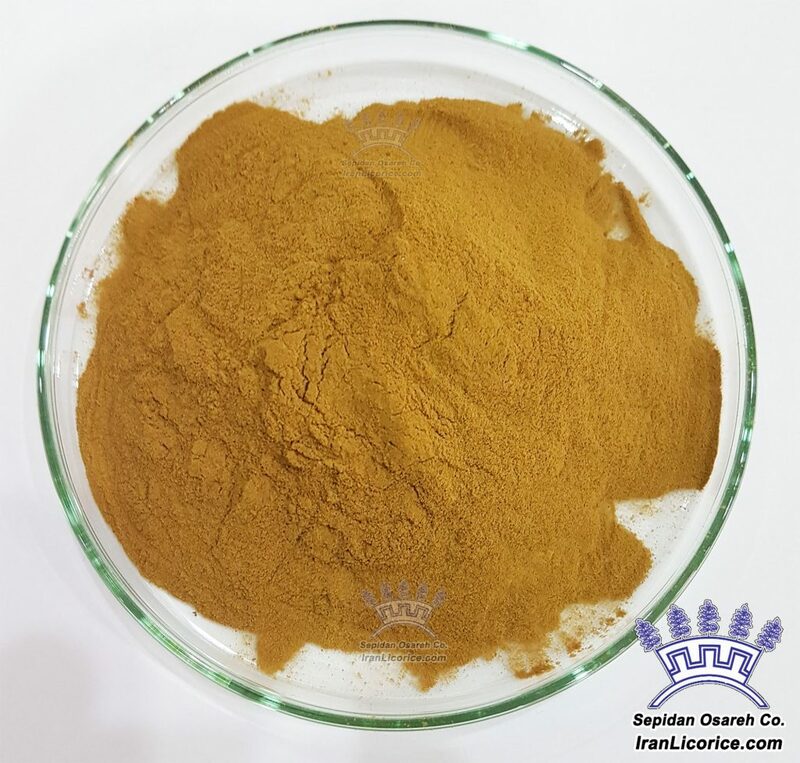 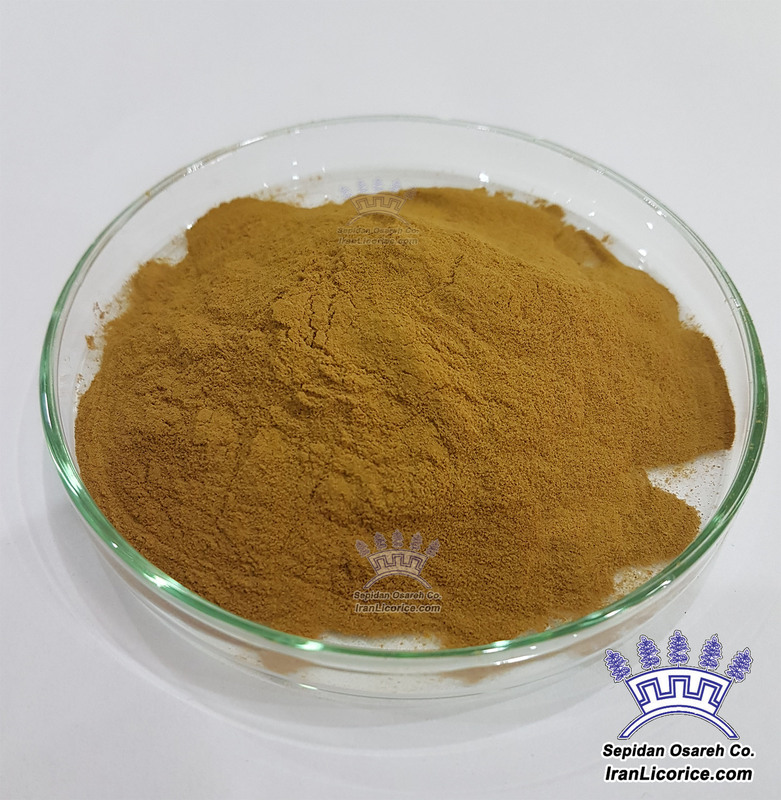 Licorice Extract Powder DGL , Licorice (Glycyrrhiza glabra) used in food and medicine for thousands of years. 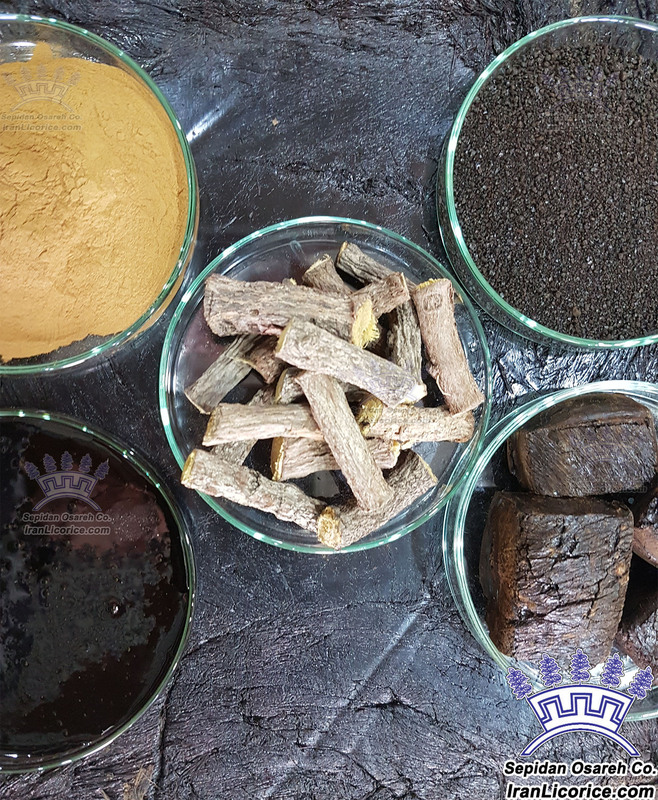 also known as “sweet root,” licorice root contains a compound that is about 50 times sweeter than sugar. 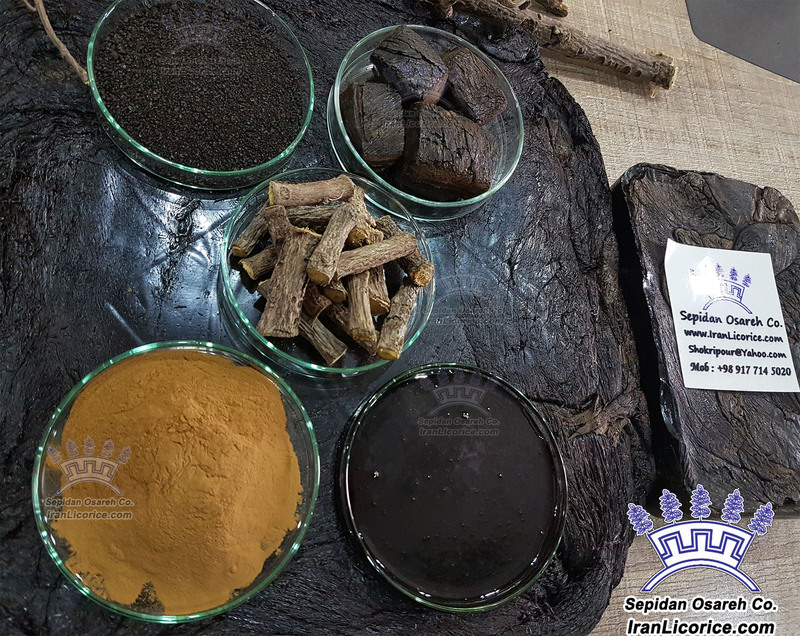 Liquorice root used in both Eastern and Western medicine to treat a variety of illnesses ranging from the common cold to liver disease. 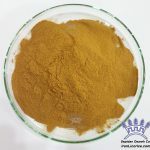 It acts as a demulcent, a soothing, coating agent, and as an expectorant, meaning it helps get rid of phlegm. 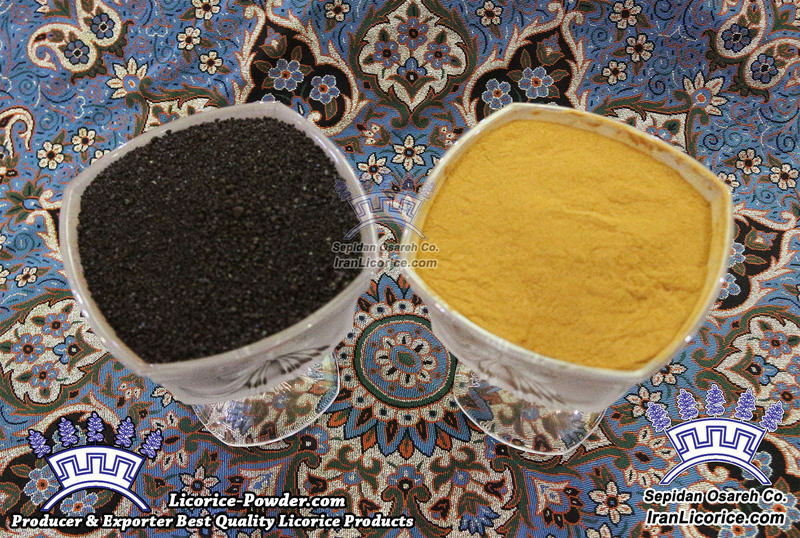 Licorice that has the active ingredient of glycyrrhiza can have serious side effects. 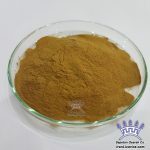 Another type of licorice, called DGL or deglycyrrhizinated licorice, does not seem to have the same side effects and is sometimes used to treat peptic ulcers, canker sores, and reflux (GERD). 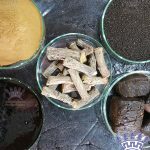 Practitioners still sometimes suggest whole licorice for cough, asthma, and other breathing problems. 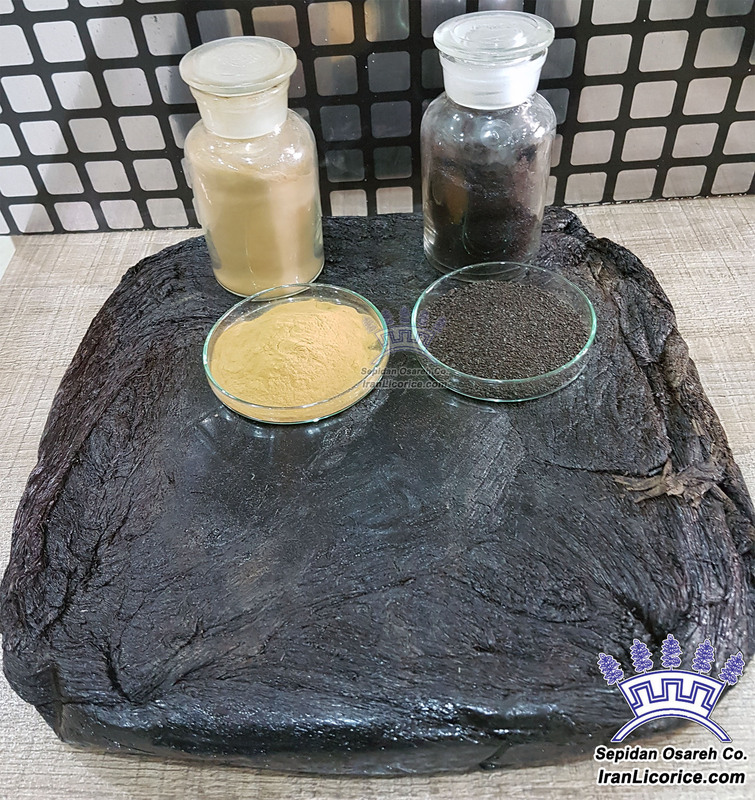 Topical preparations used for eczema and other skin problems. 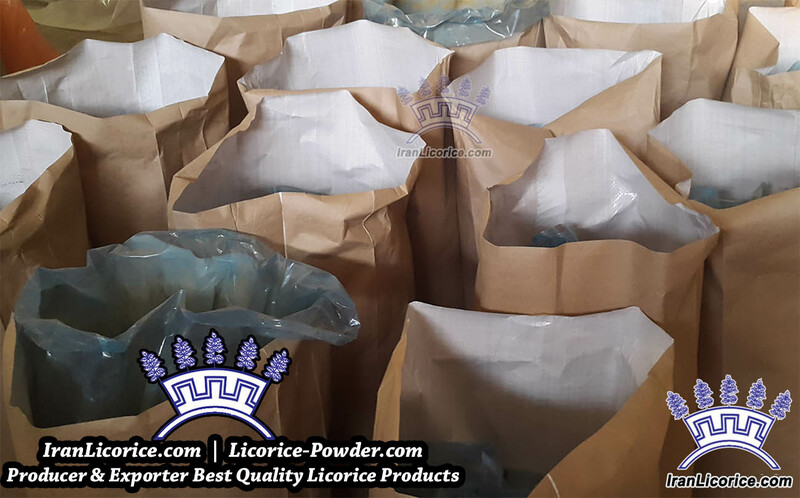 Licorice grows wild in some parts of Europe and Asia. 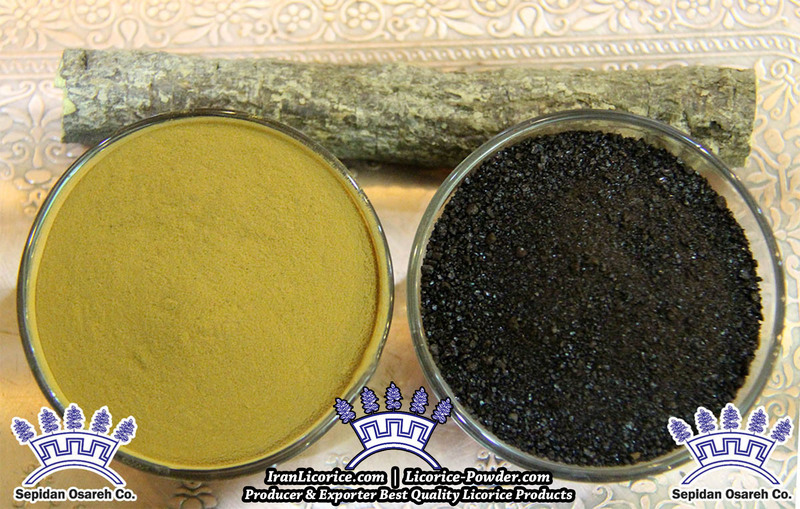 A perennial that grows 3 to 7 feet high, licorice has an extensive branching root system. 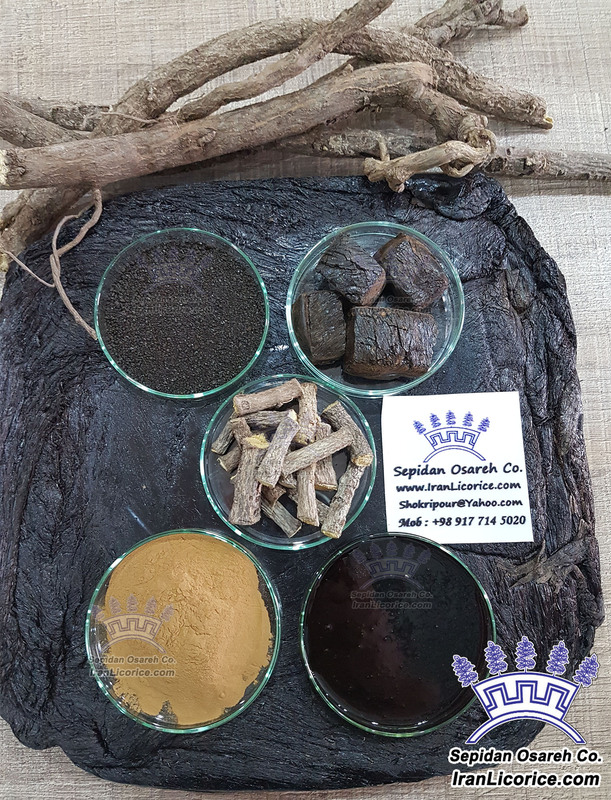 The roots are straight pieces of wrinkled, fibrous wood, which are long and cylindrical (round) and grow horizontally underground. 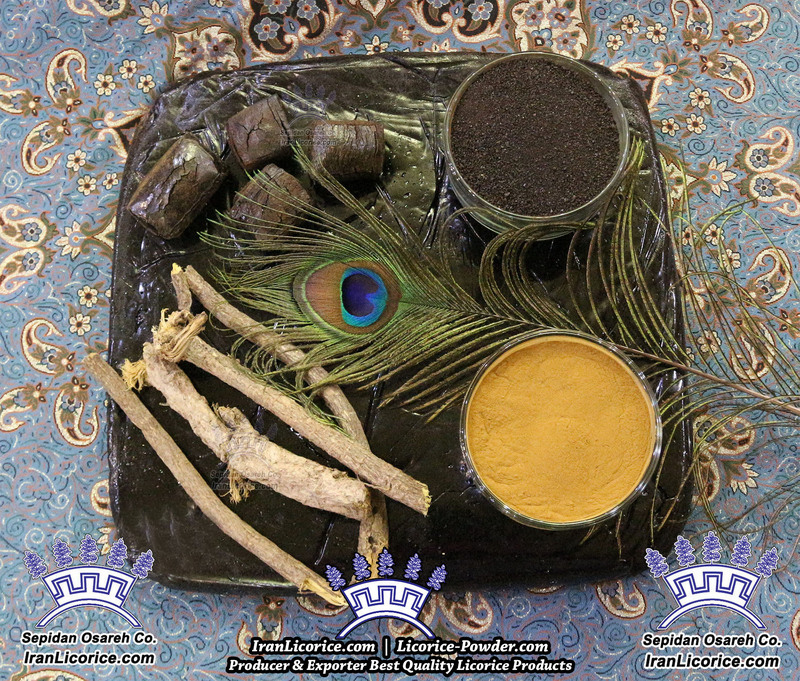 Licorice roots are brown on the outside and yellow on the inside. 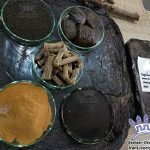 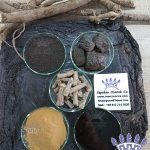 Licorice supplements made from the roots and underground stems of the plant.